The votes have been counted, and the feedback you provided in our Fireworks Survey has been discussed at length. 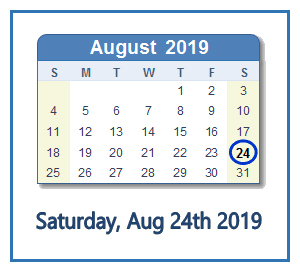 So, as you begin making plans for weekend activities in 2019, be sure to mark Saturday, August 24th as the date for Eagle Lake Fireworks and the Ring of Fire. In short, it is one of the latest techniques for reducing phosphorus levels in lakes and streams. The members of the Watershed Task Force are studying this concept to evaluate potential use in the Oakcrest Creek Inlet. To read the full article, click here. 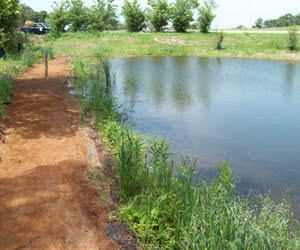 The Eagle Lake Improvement Association is a volunteer based 501(c)(3) nonprofit organization. We are generously supported by nearly 200 households and businesses within the watershed who share our vision for Eagle Lake.